P.O.N.D.S. 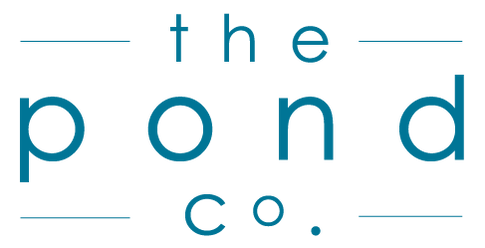 Sites Navigation -> The Pond Co. 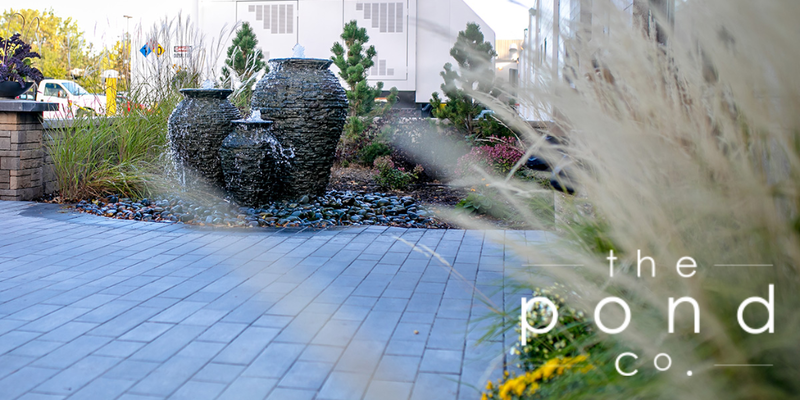 The Pond Co. is committed to helping our customers succeed at building and maintaining water features while supplying innovative products and solutions to capture, clean and re-use our planets most vital resource… Water. 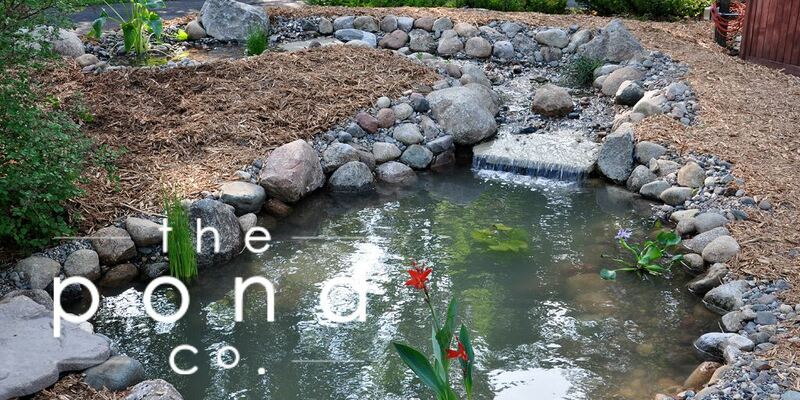 ​If you are seeking a distinguished addition to your Bloomington, MN area home or business landscape, ready to enjoy the tranquility afforded by the sights and sounds of your own pond, stream, waterfall, or fountainscape and you are ready for your own piece of paradise call us at The Pond Co. today! We are more than qualified to install all products manufactured by Aquascape Inc, our industry product manufacture leader. 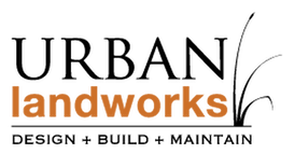 We are a Master Certified Aquascape Contractor, this means we are among the most qualified installers in the entire water feature industry. 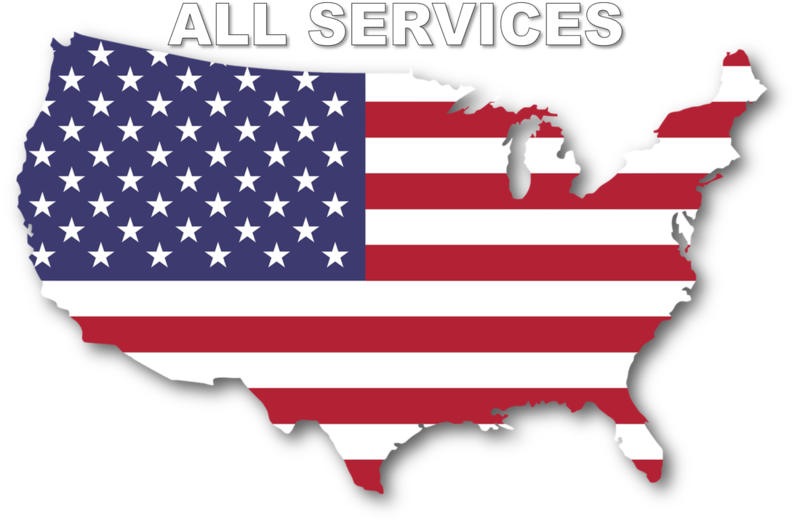 We attend regular product and installation training events annually and take pride in our knowledge and levels of customer service.